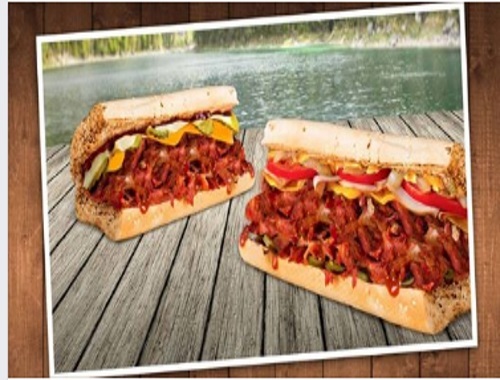 Quiznos has BOGO Buy 1 Get 1 Free Pulled Pork subs tomorrow! Choose from our Southern Style BBQ Pulled Pork and Spicy Chipotle BBQ Pulled Pork sandwiches. Can’t decide which one you want? Try both! No coupon required. Not valid on deliveries. Free pulled pork sub is of equal or lesser value than purchased pulled pork sub. Limit 10 free subs. Offer is valid Tuesday, August 1, 2017 at all Canadian Quiznos locations. Click here to find a Quiznos store near you.